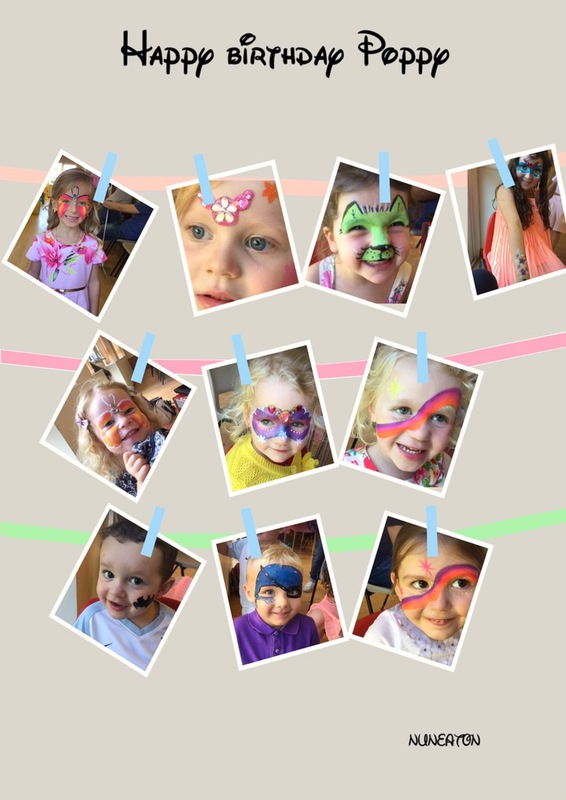 Wonderful party was had at St James Church Hall on Sunday for little Poppy aged 3. She’d had an amazing time all the children were as good as gold. Peppa Pig played a big part of the party, Poppy wanted her Mummy to be a monkey, of which we tried our best. Please see children below with their happy faces.